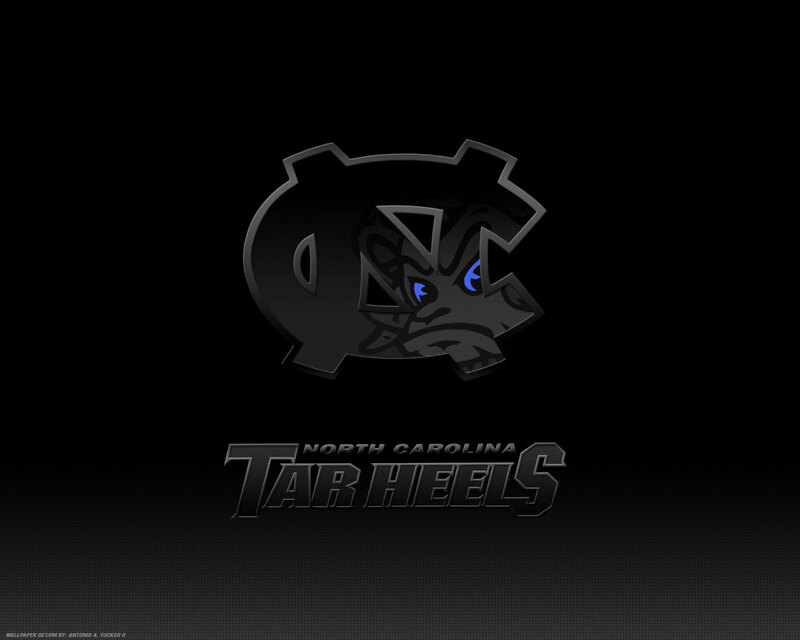 UNC Tar Heels Logo background wallpaper for desktop or web site. 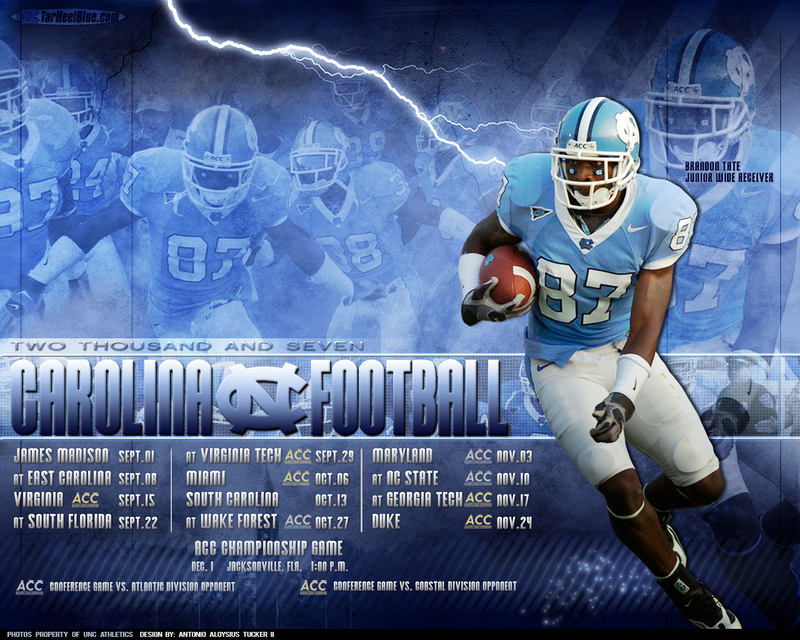 Get your Carolina desktop wallpaper right here. 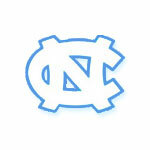 Download the UNC Tar Heel background logo. 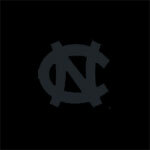 Choose from a black logo background, a blue logo background or a white logo background. 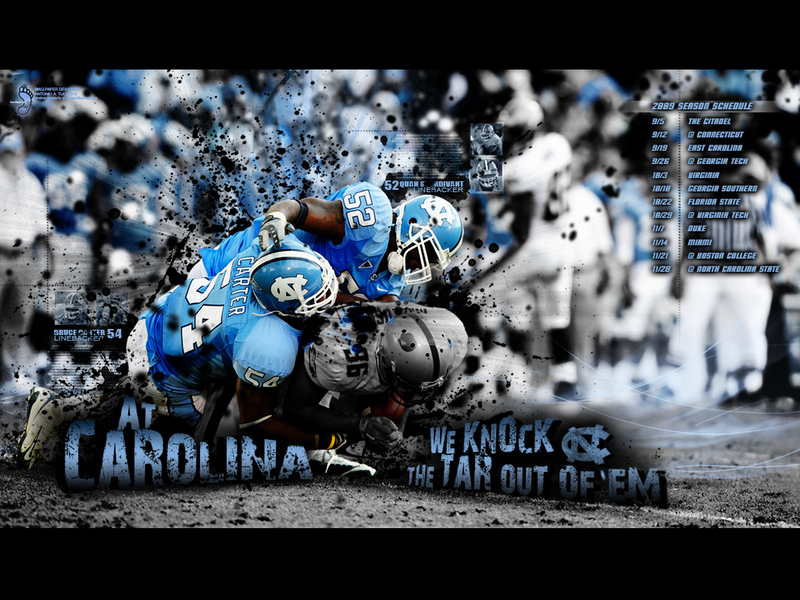 To download these images, right click the image and click "Save As". 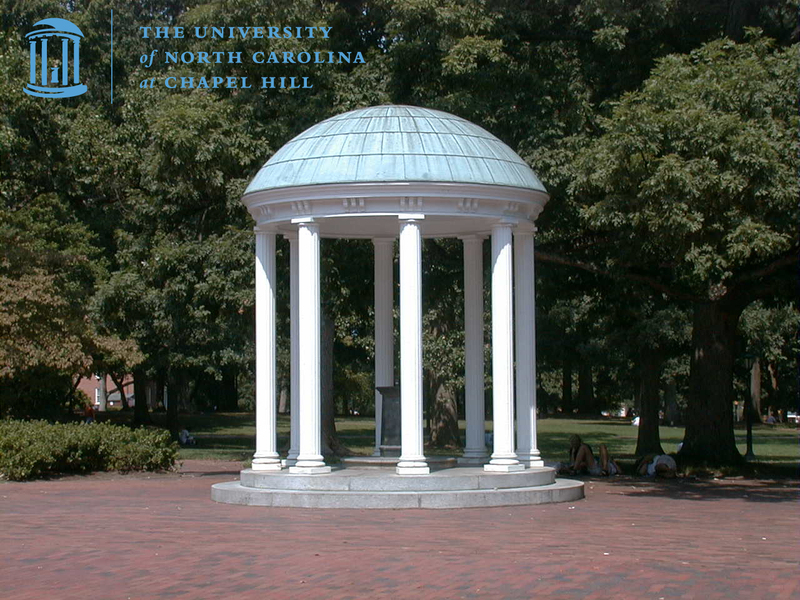 These are from the UNC.edu website. 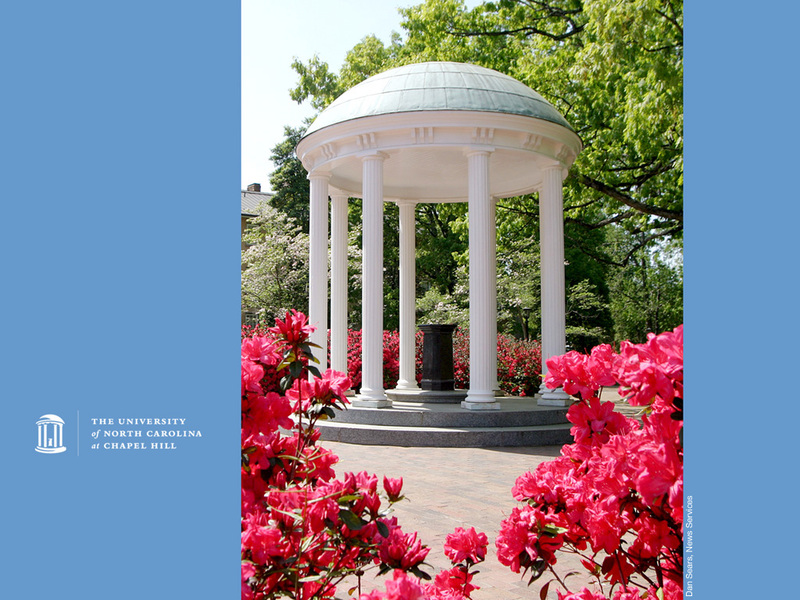 You can view them all by visiting UNC.edu Wallpapers page. 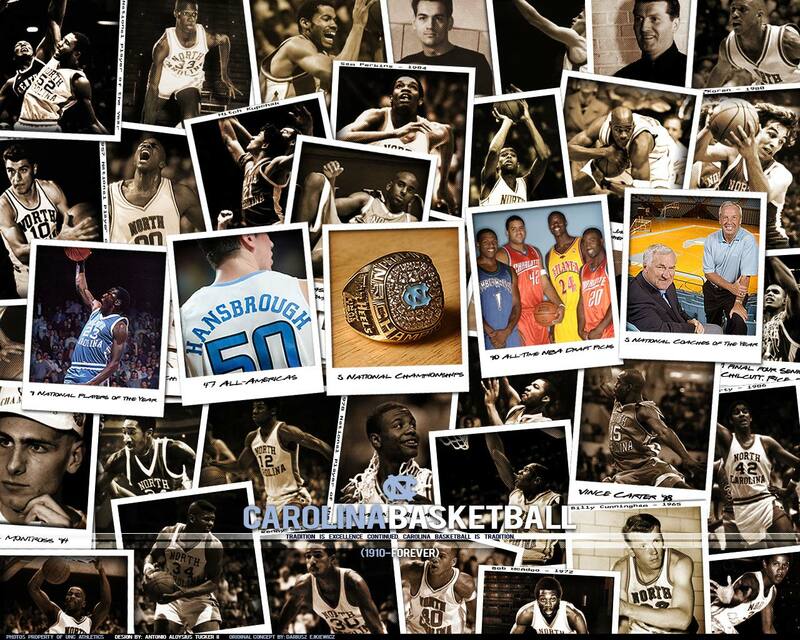 These I downloaded from Tar Heel Blue and there are more available by following the link. 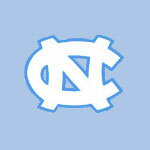 Again, to download these images, right click the image and click "Save As".